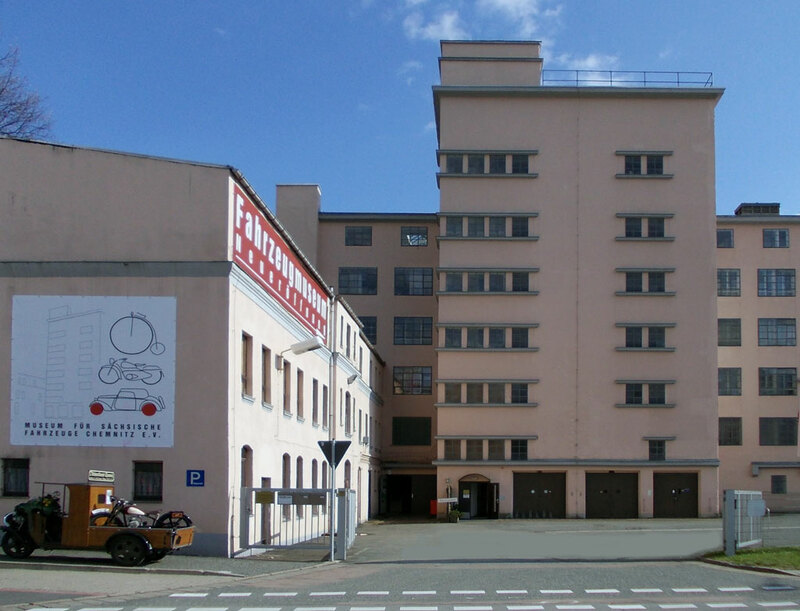 Plan Your Visit | Museum für sächsische Fahrzeuge Chemnitz e.V. Special opening times are possible upon request. For guided tours in English please contact us min. 14 days in advance. Never miss a special exhibition or event with our annual ticket. It costs € 25 and is valid for 12 month from the day of purchase.